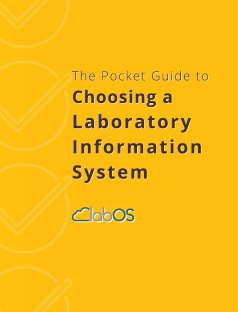 Read the review posted in July 2015 in Cap Today – the interactive guide to laboratory software and instrumentation – after deploying AutoLIMS in Sonora-Quest laboratories. Mr. David N. Moore is the laboratory chief information officer hired by Sonora-Quest Laboratories to “flip the switch” on the new LIS. 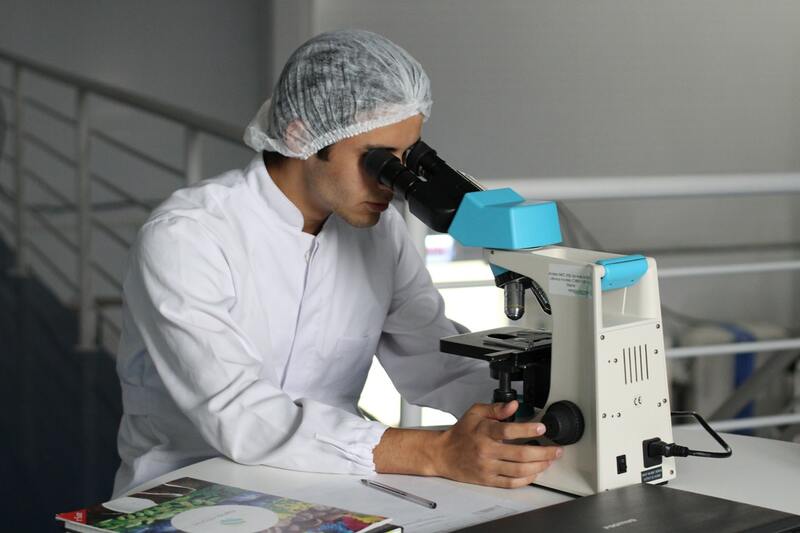 The wide range of customers using AutoLIMS guarantees its stability, and has driven an innovative, flexible user-friendly system with exceptional connectivity, designed to streamline workflow within the diverse multi-system, multi-site nature of modern medicine.